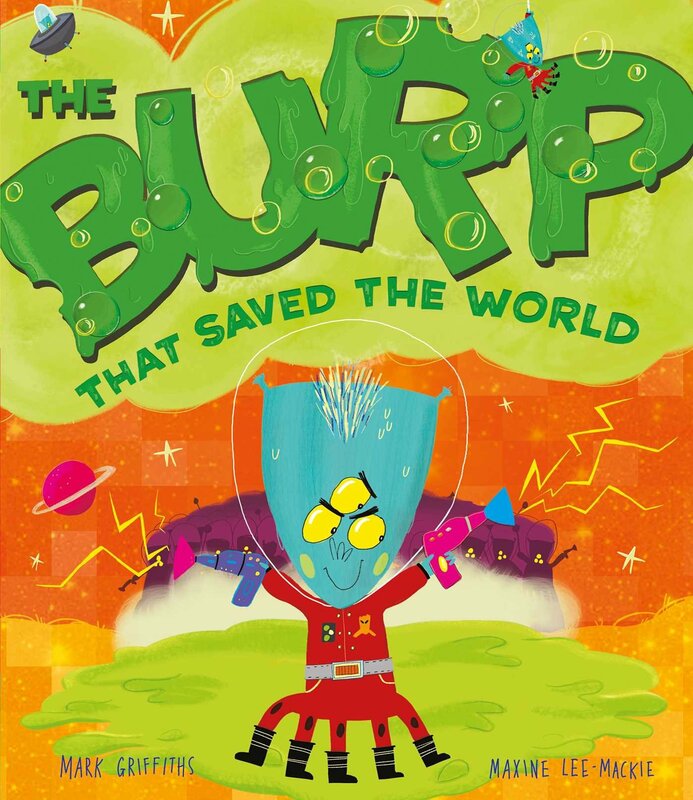 The Burp That Saved The World out now! New Novel The Impossible Boy out now! Mark Griffiths grew up in North Wales. At age 17 he sold his first comedy material to Radio 4. At 18 he was writing for Smith & Jones on BBC 1. 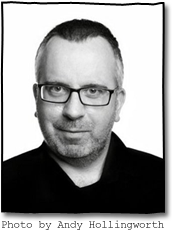 He co-created and co-wrote BBC Radio Wales’s political sitcom The Basement with Cai Ross. He’s written four stage plays – The Lullaby Witch, The Impossibility Club, The Queen of Horror and We Apologise For The Inconvenience - An Infinitely Improbable Play About Douglas Adams – as well as one for BBC Radio 4 – Leona Cash, and was one of the writers on Charlie Brooker’s TV series and book TV Go Home. He studied philosophy at the University of Reading. His interests include magpies, English muffins, the pop group Cardiacs, weasels and seeing the moon during the day. CLICK HERE TO BOOK MARK FOR A SCHOOL VISIT! Had a great time on Saturday 29 August 2015 launching THE BURP THAT SAVED THE WORLD at Chorlton Library in Manchester.